What more can you need? 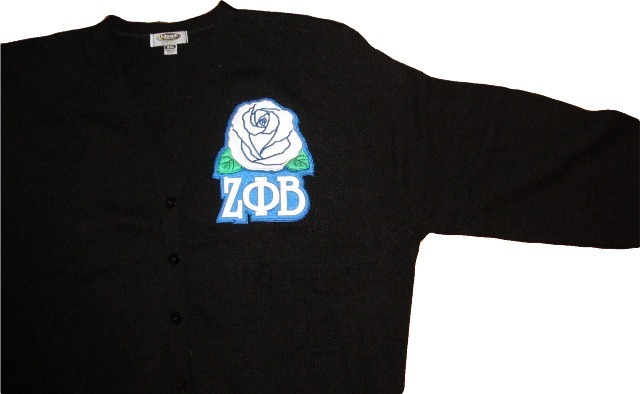 These soft little acrylc cardigans show off your sorority flower in the best way - on you! A beautiful embroidered flower patch and your letters are stitched over your heart on this dainty cardigan. 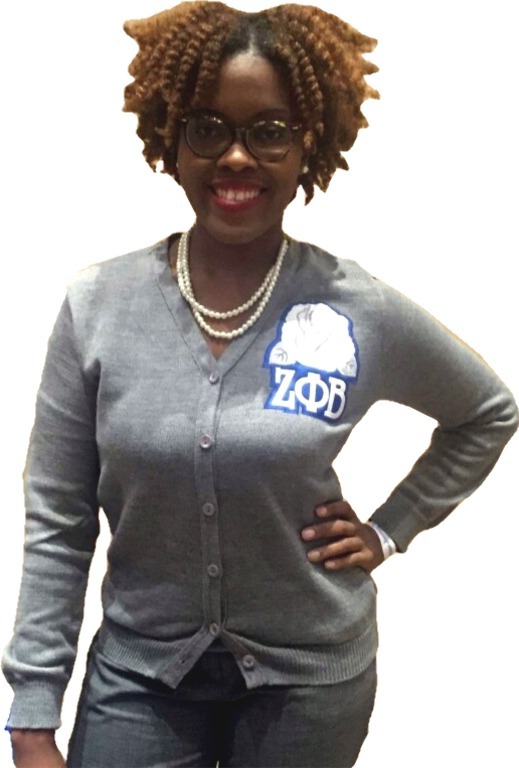 Dress it up or down, it's a new Zeta essential!